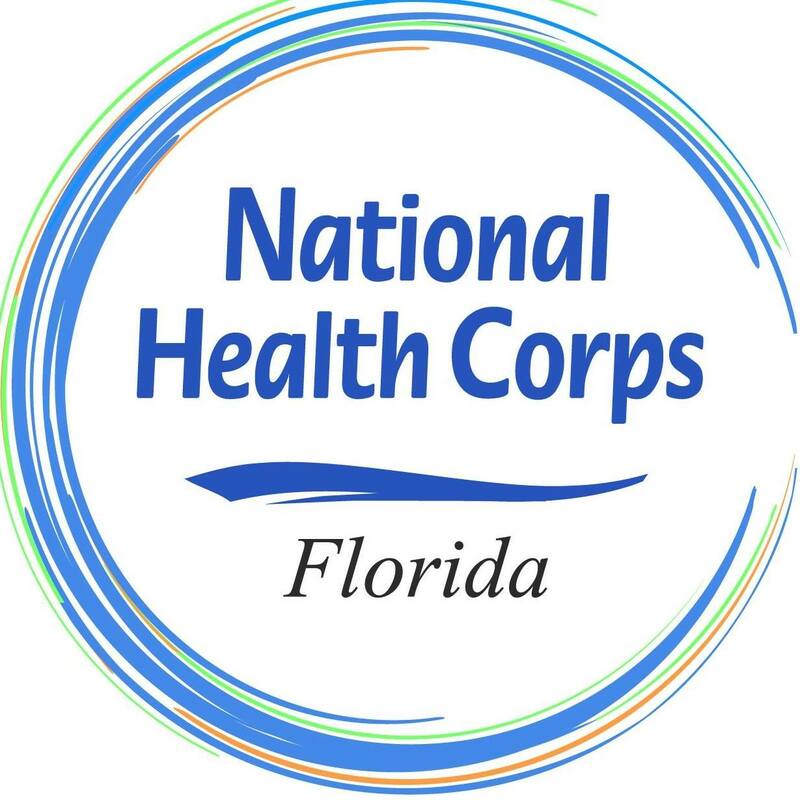 National Health Corps Florida is an AmeriCorps program that provides service opportunities to help meet unmet health care and health education needs in the region. 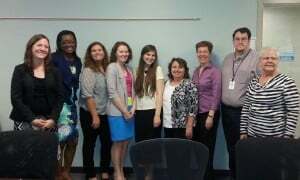 The Healthy Start Coalition has handled the administrative and fiscal responsibilities of the program since August 2013. National Health Corps Florida is one of four sites under the umbrella of the National Health Corps, an AmeriCorps National Direct program whose mission is to foster healthy communities by connecting those who need it most with health and wellness education, benefits and services, while developing tomorrow’s compassionate health leaders. Educating kids and adults about disease prevention and management and overall wellness that gives them the knowledge and skills they need to make smart choices about their health. Providing and connecting kids and adults with health and social services in their communities that help them lead healthier lives. 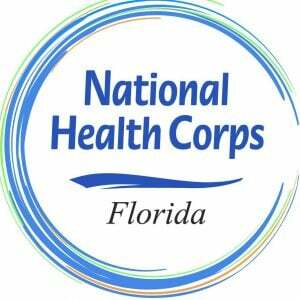 The National Health Corps Florida program first launched in 2004 with support from local community agencies, including the Coalition. The program has previously been administered by the Health Planning Council of Northeast Florida and, most recently, the Duval County Health Department Maternal & Child Health Division. NFHC AmeriCorps members serve 46 weeks in health care or public health settings throughout the First Coast, fulfilling unmet health care needs and decreasing disparities. The 23 members live and serve primarily in Jacksonville, Florida. Host sites and services are located in Jacksonville and adjacent counties (Duval, Baker, Clay, Nassau, and St. Johns). Since 2005, the Coalition has been able to expand and create new initiatives through a partnership with the National Health Corps Florida AmeriCorps program. Members serving at the Coalition assist with a variety of initiatives. Expansion of provider outreach, ensuring doctors’ offices and hospitals in the five-county area are screening pregnant women and infants and appropriately referring high-risk clients into the Healthy Start program. This was done in conjunction with an effort to enter women who have not yet received prenatal care into Healthy Start. Members go out into the community to complete self-referrals with women who are uninsured, have not started care and⁄or are unsure how to access community resources. Case management for the male figures in the lives of Magnolia Project participants. The men were linked with resources and on-site fatherhood and male responsibility classes. Implementation in zip codes 32211 and 32210. The intervention trains community members to be Lay Health Advocates who are challenged to share what they’ve learned about infant mortality and how to prevent it with friends, family and other community residents. Implementation at seven Northside parks through JaxPark’s Intramural Sports League for teens ages 13 to 17, as part of the Coalition’s Male Responsibility Initiative. A male life plan was taught to the teens. A mentoring program for women during pregnancy and for one year after the birth of their children. Assisted with outreach activities to increase participant awareness and⁄or recruitment into project services; developed and maintained neighborhood and community contacts; and informed project participants and community residents on issues that affect health through project newsletter. Community-based outreach activities included attending outreach events (e.g., health fairs); partnering with schools, businesses and organizations to promote Florida KidCare; and fielding phone calls from families interested in Florida KidCare, the state children’s health insurance program.